I am thrilled to be sharing with you the release of TEN REASONS TO STAY by Candace Knoebel. 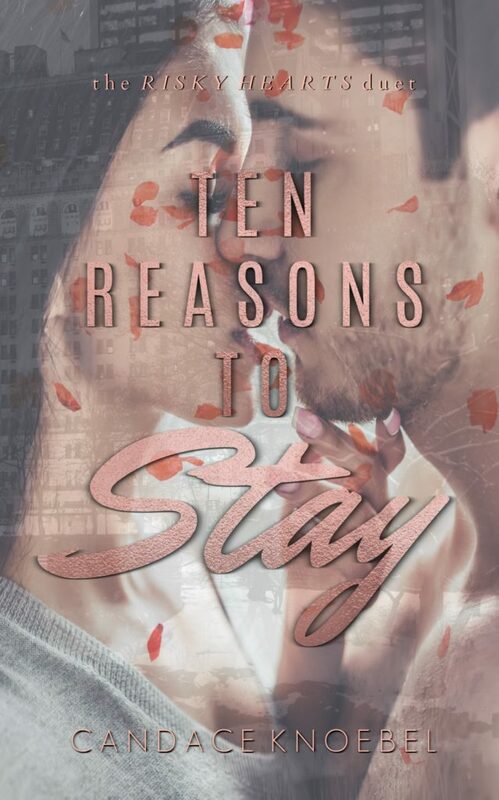 TEN REASONS TO STAY is the first standalone in the Risky Hearts duet and fans of contemporary romance won’t want to miss this one! Be sure to grab your copy today! Whew…my heart has been through the wringer with this book. 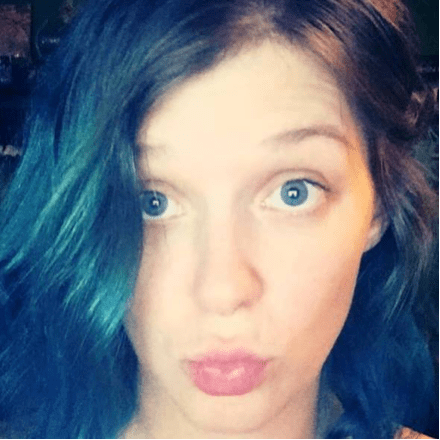 This is a new to me author and what I love most about blogging. Reading new stories, stories that sometimes push my comfort boundaries, but I am so glad I did. This is the story of Jack, Corrine and Cole. This is the story of vows made and promises not kept. This is the story of how love comes in so many different and distinguished ways. I could feel Corrine’s pain in the pages. I could empathize with the masks she chose to wear. I applauded her fight to find herself and find the strength to make the hard choices. Jack was a man who was used to comfort. He took advantage of what he had and demanded more and more. He felt it was his right. But he was oh so wrong. Cole was a man burdened with what he wanted versus what he had. He laid everything on the line. He was the man that would do just about anything for the woman he loved. This was a book I could not put down until it was finished. It was a page turner and I was on the edge of my seat until the very end. Who would belong to who in the end. Read this story and find out! Next Next post: Eden Books…An Alternative to Corporate Online Booksellers! !